Sadly, Governor announces deal with Amazon to collect sales tax on Utah purchases (KSL.com). Starting January 1st, 2017, sales tax will apply to all purchases. Technically, "Utah law requires residents who aren't charged sales taxes on their online purchases to pay them with their state income taxes. But few comply, and efforts over the years to pass a federal law forcing companies to collect the taxes have faltered." 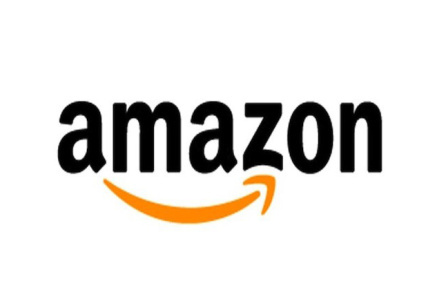 The speculation is that, in the past, Amazon has agreed to voluntarily collect sales tax for states when they have planned to build a physical presence in those locations. Amazon is also reported to keep 18% of the sales tax collected for Utah. Amazon already collects sales tax from several other states.